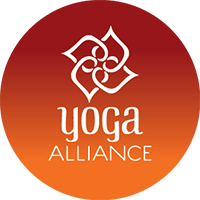 Fine tune your asana and assisting instruction skills as you work towards getting your 500 hour Certification. of her teaching style. She incorporates yogic reflectionism chanting mantra & meditation into her classes as well as the physical aspects of the practice. Her many Mentors and teachers include Alan Finger (Founder of ISHTA Yoga), Erich Schiffman, Seane Corn, Max Strom, & Saul-David-Ray, Sharon Ganon and David Life Founders of Jivamukti. 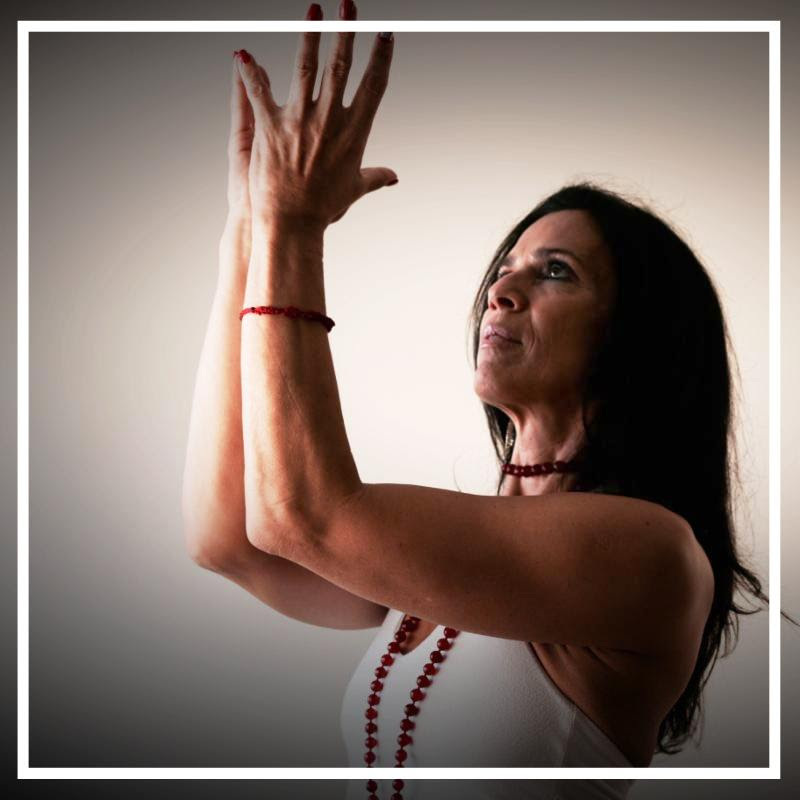 Most recently, Mindy’s life has been profoundly influenced by her encounter with her Guru and spiritual guide, Manorama with whom she has been studying “The Path of the Luminous Shabda.” This includes language in Sanskrit, Mantra, Meditation & yoga philosophy. 2. Are you currently teaching or have you ever taught yoga? If yes, where and for how long have you been teaching? 3. How long have you been practicing yoga? 4. What styles of yoga have you practiced/studied? Do you have a primary teacher and, if so, for how long have been studying with him/her? 6. What parts of yoga are the most challenging for you? What parts do you feel capable or fluent in? 7. Where do you currently practice yoga? 8. Have you studied any yoga philosophy and, if so, what texts/aspects in particular? 9. Please list any past or current injuries, surgeries, major illnesses, and any medications you are presently taking. 10. Please, in your own words, state your interest in this teacher training. 11. How did you ﬁrst ﬁnd your way into yoga? What kept you coming back?